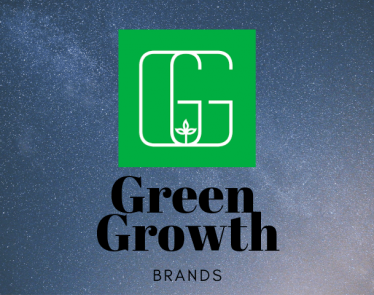 Point Roberts, WA and Delta, BC – February 4, 2019 (Investorideas.com Newswire) Investorideas.com, a leading investor news resource covering hemp and cannabis stocks releases a snapshot looking at the future of the retail fcannabis market and companies competing for market share. 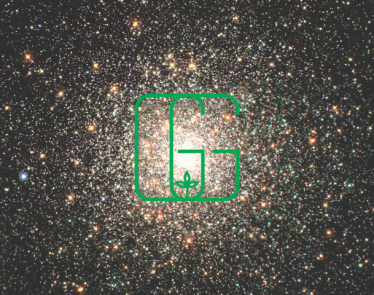 According to New Frontier Data, there are an estimated 272 million cannabis consumers globally, equivalent to 4% of the world’s population; and more importantly, these consumers collectively spend approximately $356 billion each year on cannabis across legal and illicit markets. 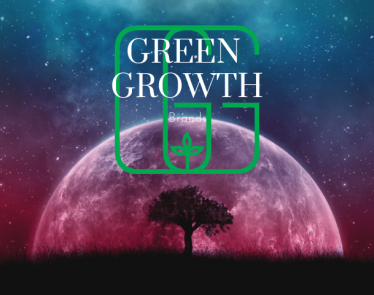 commented Bruce Linton, Chairman & Co-CEO, Canopy Growth. 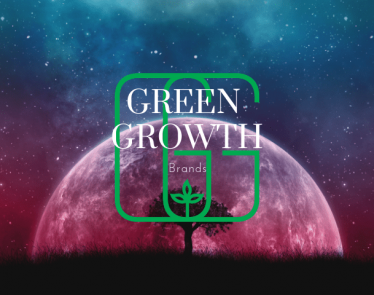 In October 2018, Canopy announced the launch of a new brand for the recreational market in Canada; LBS. The LBS brand slogan – “Worth Its Weight In Gold” – is a reference to the care and quality put into the brand’s products and also to its roots in California, the Golden State. 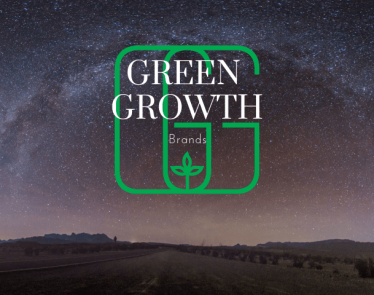 Using a similar strategy, Green Growth Brands’ (CSE:GGB) (OTC:GGBXF) plans to grow the world’s premier cannabis retailing business. On January 30th the company announced it executed an arm’s length definitive agreement to acquire control of ZLJT LLC & Arizona Natural Pain Solutions Inc., collectively referred to as “Desert Rose”. Desert Rose holds a license for a vertically-integrated operation in Arizona, including retail, cultivation & infusion (kitchen). 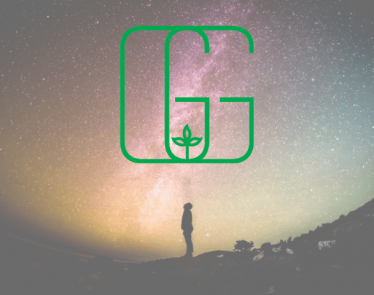 Just like any other sector, the cannabis consumer’s brand experience will lead to the success of each company. 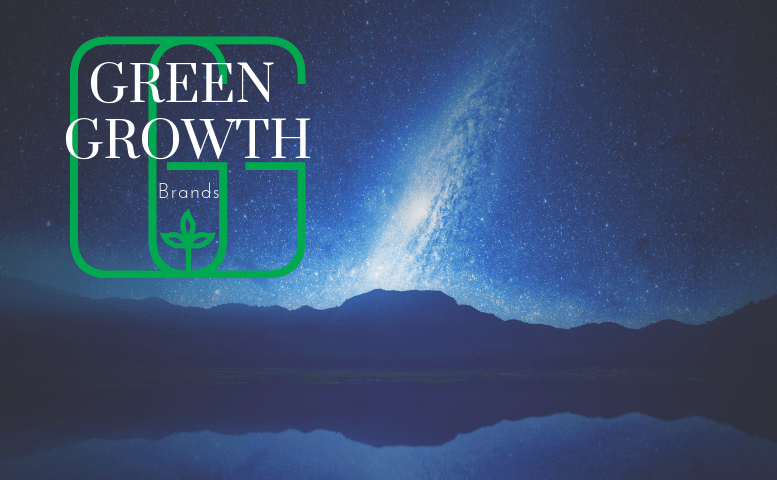 As they jockey for position, Green Growth Brands’ (CSE:GGB) (OTC:GGBXF) is betting on a team that knows the retail market and all about ‘going for the gold’.